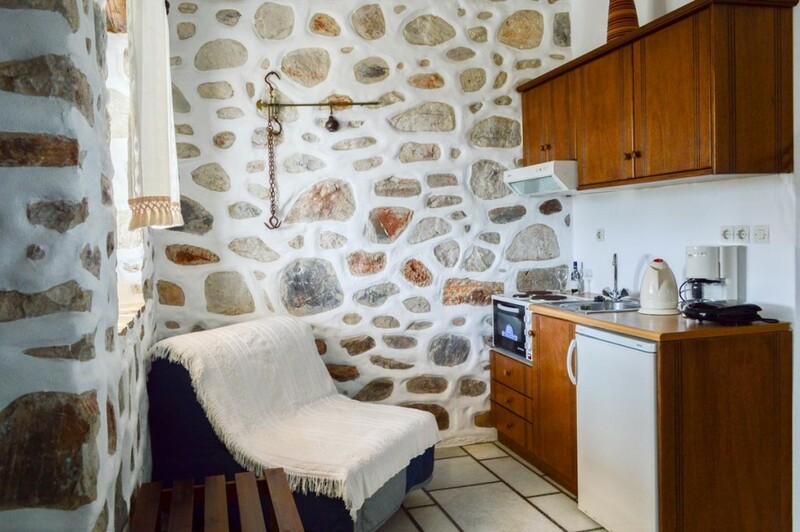 One-room studio (32 square meters) for 2-3 people with kitchen and dining table. It has a bathroom with shower, a double built-in bed and a built-in sofa that can be used as a bed. 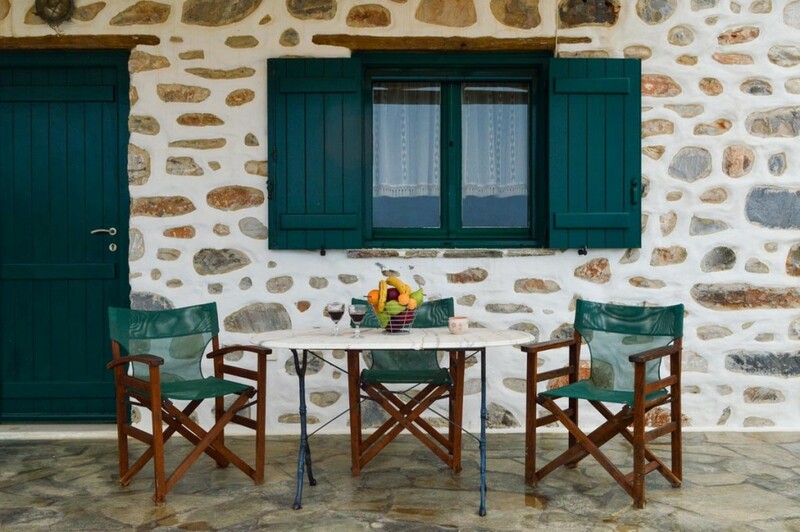 The 50 square meters terrace gives you relaxation, enjoying the wonderful view! 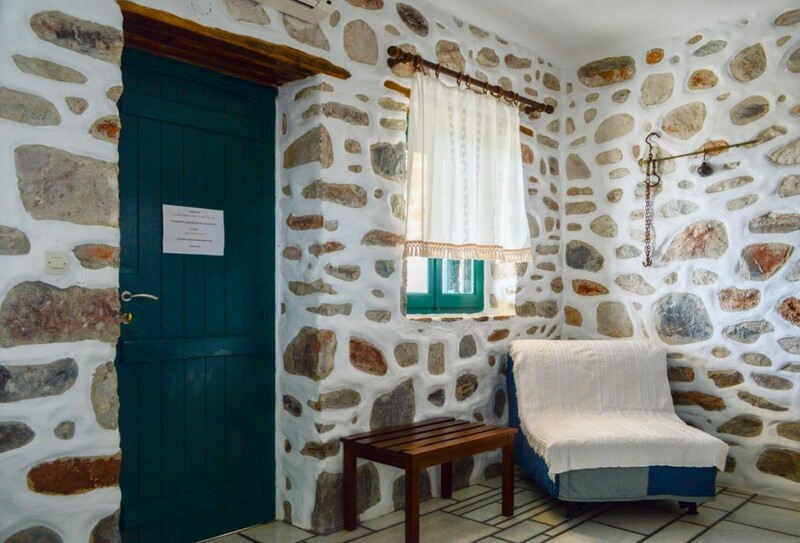 From 35€ to 130€ per night. The price includes transportation from the port, welcome drink, free Wi-Fi and late departure (upon request and as long as it is possible), as well as free training in the «VA Fitness Club», the modern and fully equiped fitness center of the island. 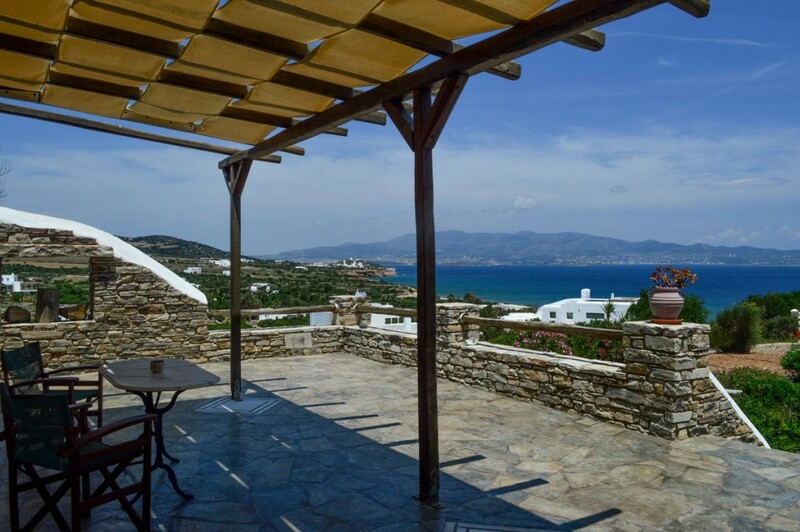 I stayed at Villa Peristeri for 4 days. The room was spotless and the owners kind and helpful! Highly recommend it! 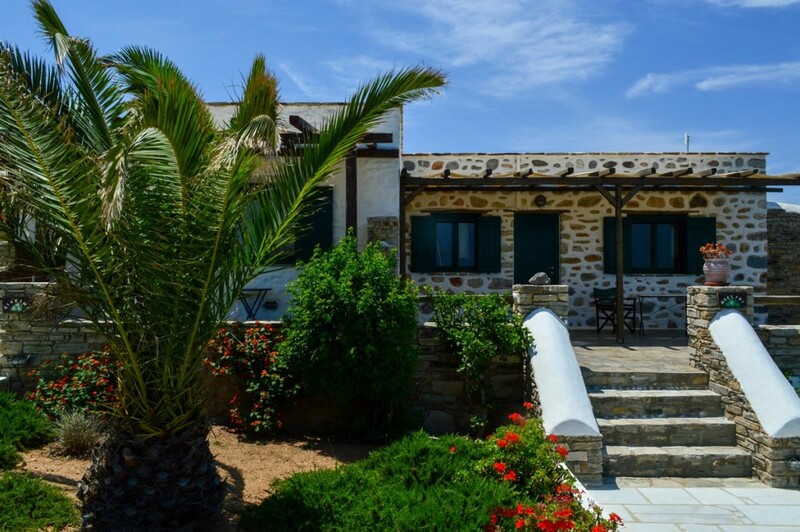 In enchanting Antiparos and 9 kilometers distance from the port, at the southeast and next to the most beautiful beach of the island (Soros beach), Villa Peristeri welcomes you in a lush 4 acres garden just 70 meters from the sea. 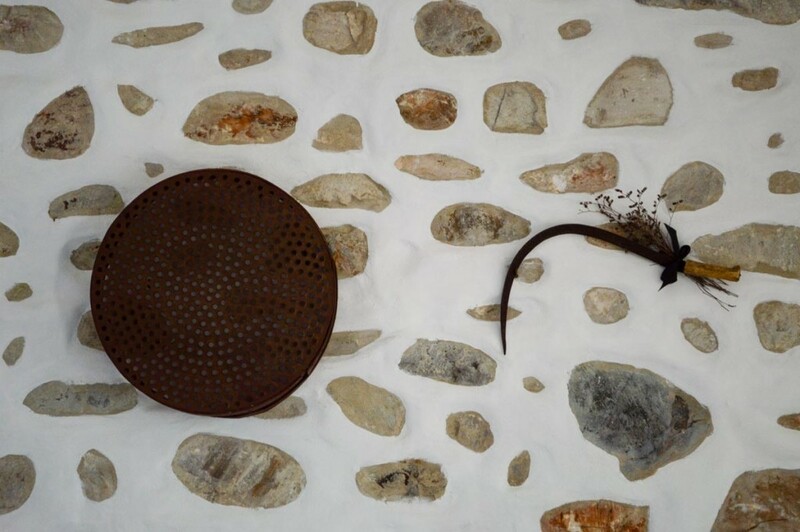 Passion, love, traditional materials of the place and the Cycladic style contributed to a comfortable, simple and luxury cosmetic result, will make accomodation in Antiparos unforgetable. 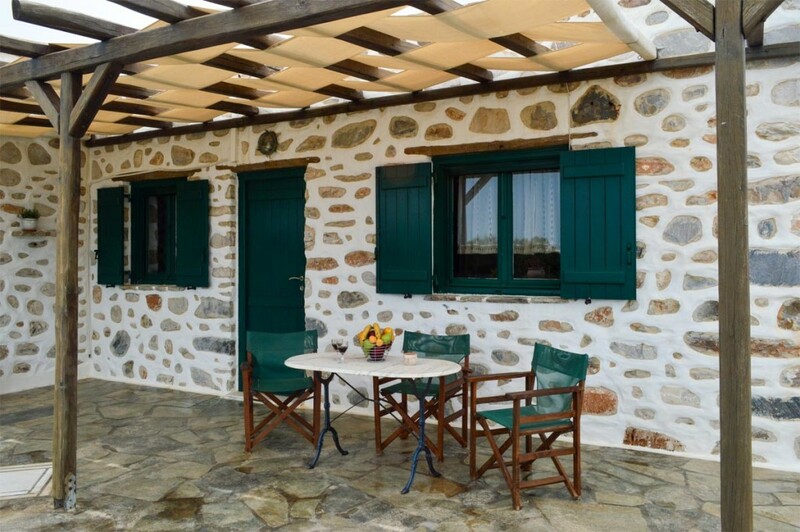 In the west side Villa Perister is surrounded by low hills and ravines in a greenery environment and natural caves offering ideal walks and hikes, admiring the stunning views and natural beauty. In the east, picturesque beaches are unfolded with a focus on the lively beach of Soros with the golden sand and crystal clear waters. Enjoy a swim in one of secluded beaches that lies hidden in small gulfs like “Micros Soros” and the twin beaches “Livadi” and “Agios Sostis” which are both near Villa Peristeri. 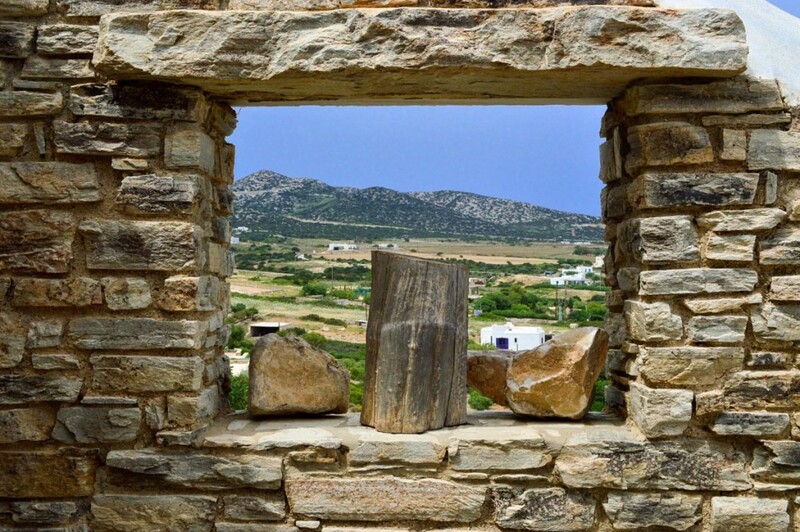 Also in a short distance from Villa Peristeri you will find the amazing cave of Antiparos which worth to be visited. 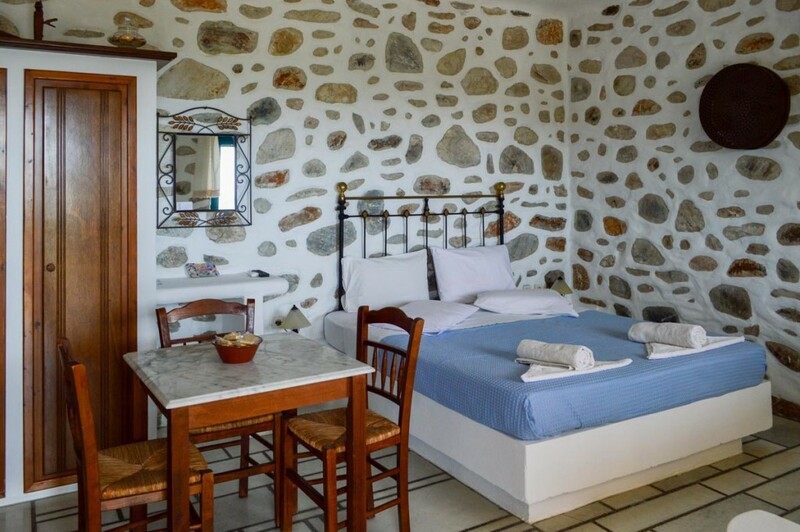 Enjoy a comfortable and luxurious accommodation in Antiparos!